Enjoy the rich and healthy goodness of Villa Del Conte Bonta Dark Chocolates that comes in two unique yet irresistibly delicious flavors: extra dark chocolate pralines with caramel coffee cream and wafers; and extra dark chocolate pralines with pear-flavoured cream filling and cereals. 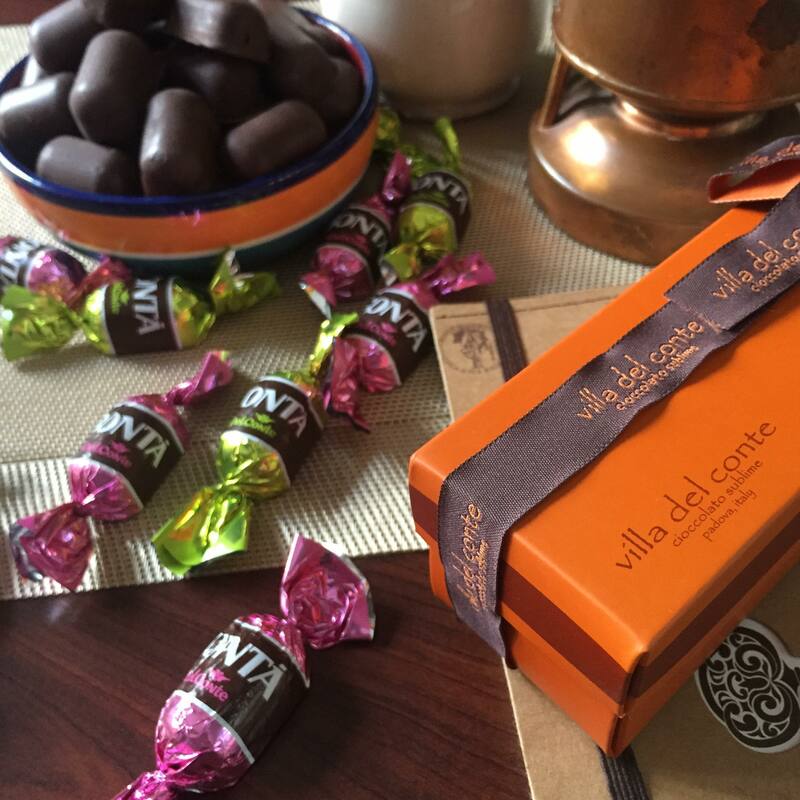 Villa Del Conte Bonta dark chocolates are individually wrapped in bite-sized packages so that the delicious and healthy benefits of dark chocolates can be shared with family and friends. These guiltless artisanal chocolates are masterfully crafted from Padova, Italy and are available at Villa del Conte stores in Greenbelt 5, Century City Mall, SM Megamall, and Robinsons Magnolia.